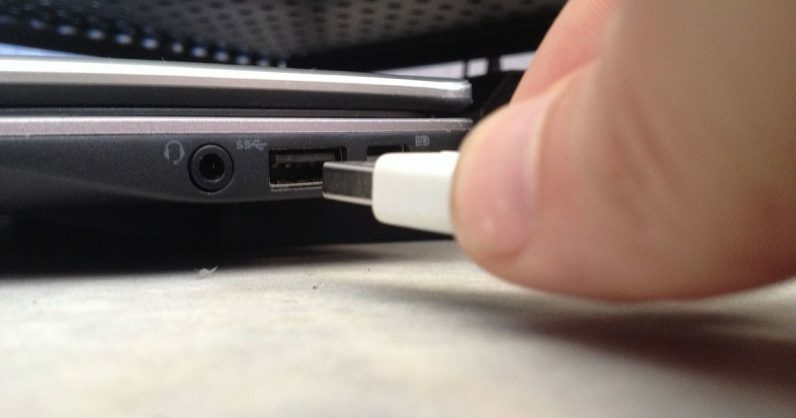 We all know that one person who annoyingly reminds you to use “Safely Remove Hardware” before pulling the USB drive out of the slot. They shouldn’t bother you anymore. As Betanews first noted, Microsoft has introduced a new policy that allows you to remove the device without using the Safely Remove Hardware process – as long as you’re not writing data to it. To be sure, you could actually do this even back when Windows 7 was around – but the OS was set to enable ‘Better performance’ by default for USB drives, instead of ‘Quick removal.’ So you couldn’t just yank out your hardware while it was plugged in; you’d have to manually change this USB management setting before doing so. This policy manages storage operations in a manner that keeps the device ready to remove at any time. You can remove the device without using the Safely Remove Hardware process. However, to do this, Windows cannot cache disk write operations. This may degrade system performance. Go to Start Menu > Disk Management. Select your disk, right click on it, and go to Properties > Policies. Select Better Performance option to enable it. Now, “Safely Remove Hardware” will be one of those things only 90s kids will remember. Go update your Windows version if you haven’t.